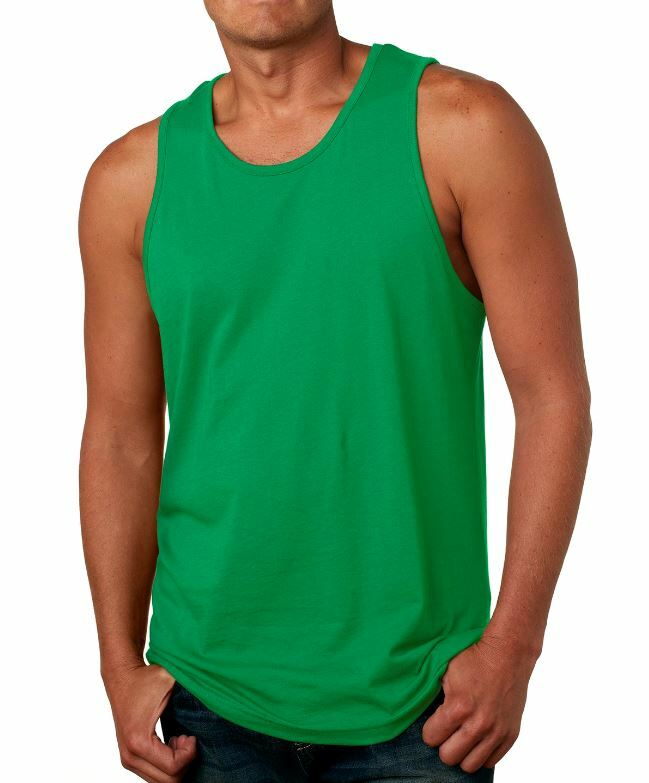 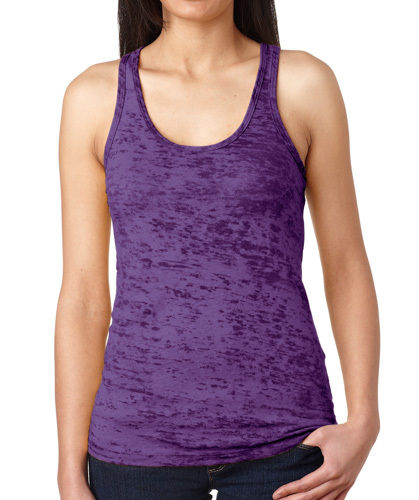 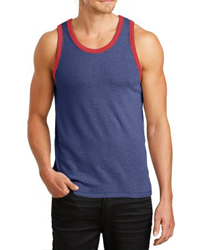 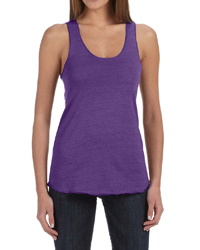 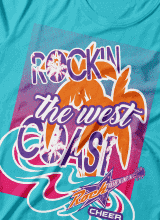 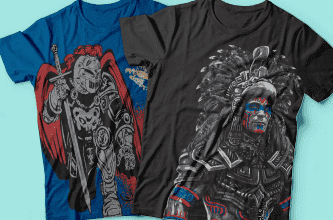 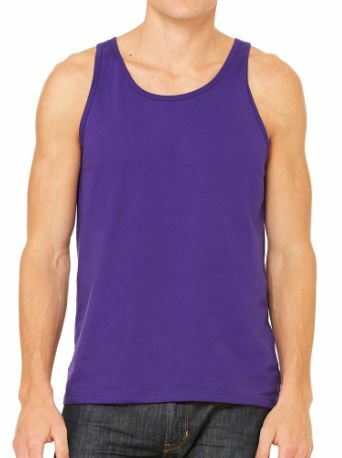 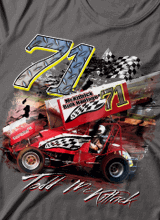 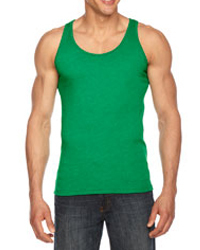 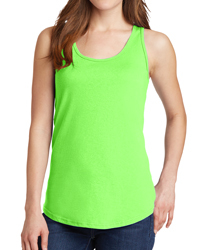 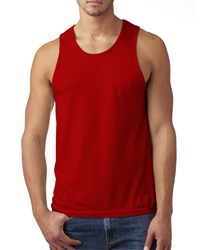 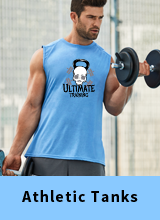 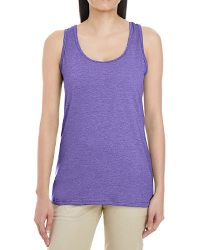 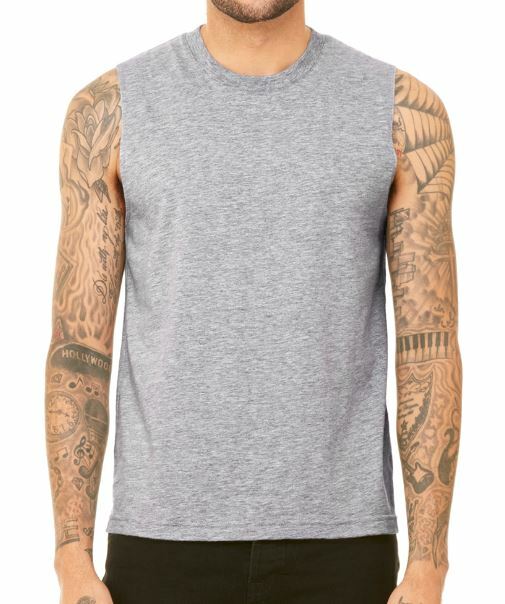 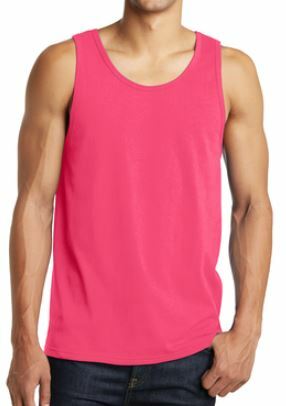 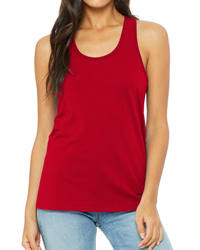 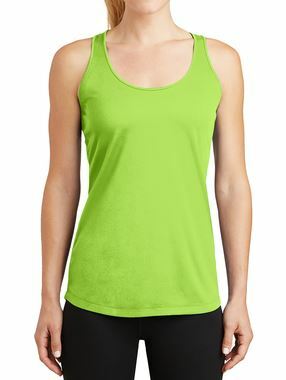 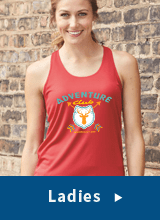 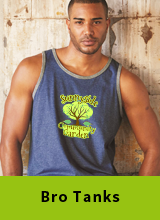 Tank tops, like T-shirts, come in a variety of styles, fits, and fabrics. 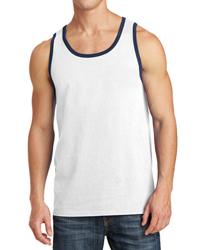 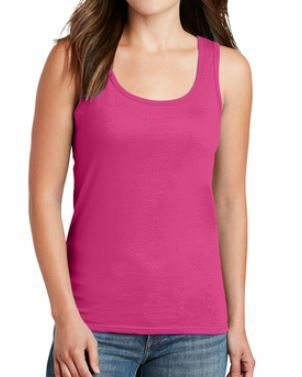 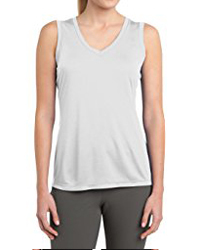 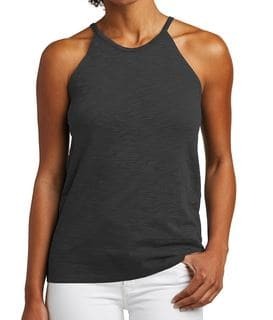 Standard fit unisex tank tops, like the Canvas 3480 Tank, fit relatively loosely and are available in a wide assortment of solid colors. 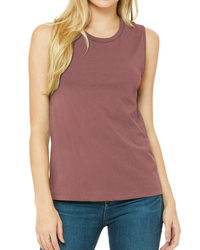 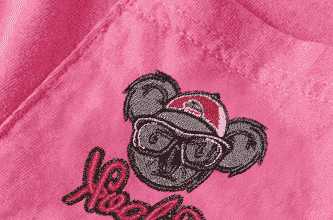 They are a great choice for warm climates when comfort is key and dress is casual. 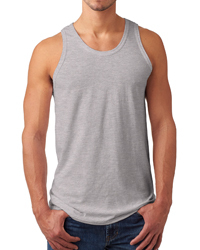 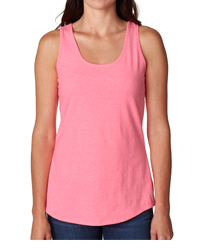 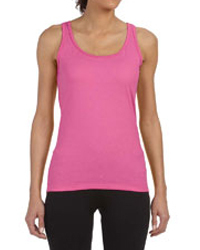 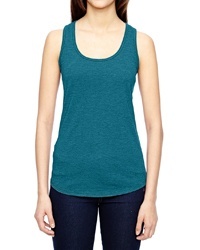 Fitted tank tops mold snugly to the body, even after hours of wear. 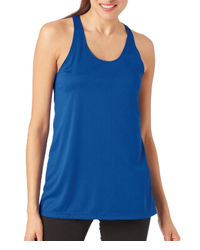 Fitted tank fabrics typically have some elasticity or ribbing, as does the Bella 1080 Ladies Tank, which helps prevent stretching during wear. 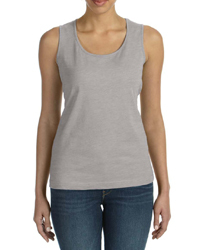 Cottons absorbs moisture, polyester does not. 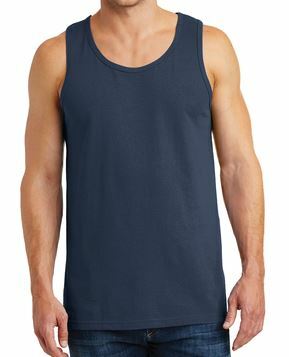 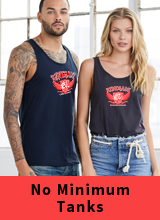 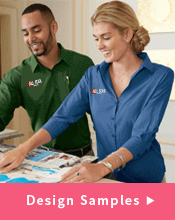 Although a light-weight cotton tank can feel great on a hot summer day, if you need a stay-dry garment for boating, athletics or a humid environment, polyester or a polyester blend is a great option. 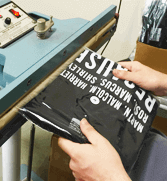 Polyester doesnÃ¢â‚¬â„¢t shrink or wrinkle like cotton. 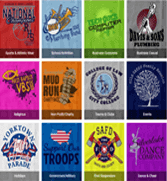 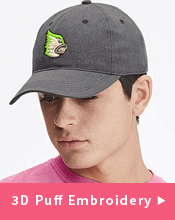 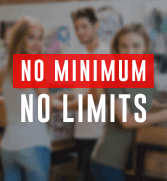 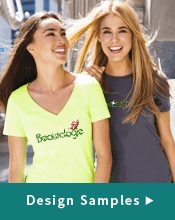 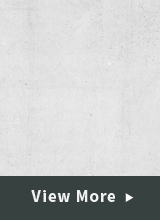 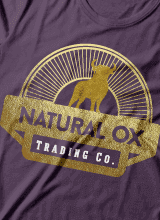 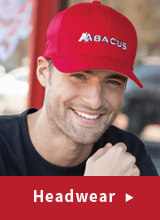 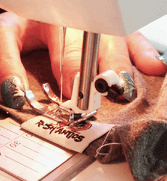 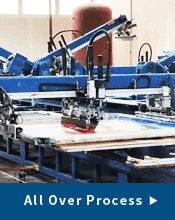 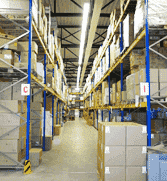 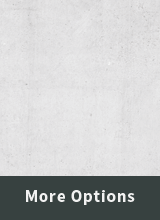 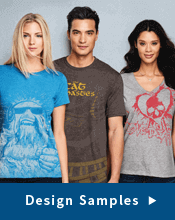 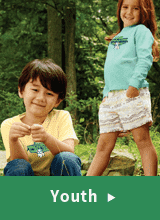 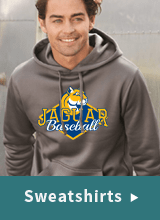 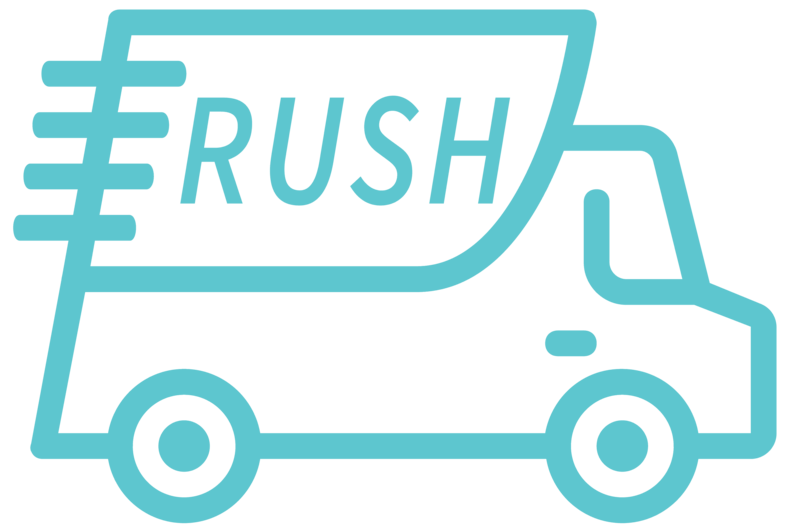 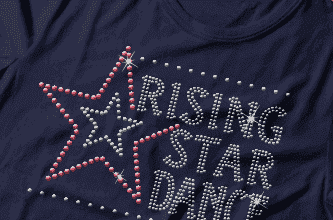 Tri Blend fabrics are made of polyester, ring-spun cotton, and rayon. 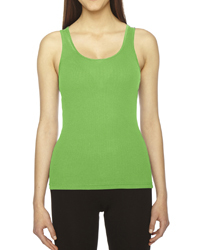 They tend to cost a little more than other fabrics, but they are both breathable and comfortable and don't wrinkle.